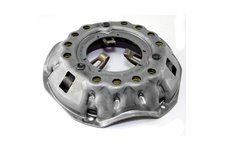 Master Clutch Kit for 94-00 Cherokee and 94-02 Wrangler 2.5L. 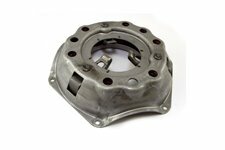 Master kit includes pressure plate, disc, throw-out bearing, fork, and pilot bearing. 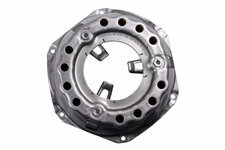 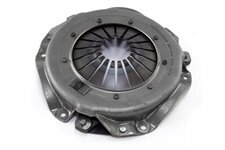 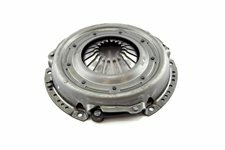 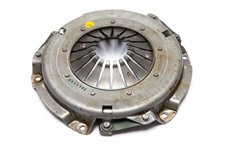 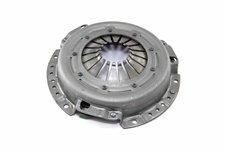 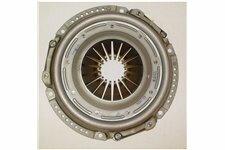 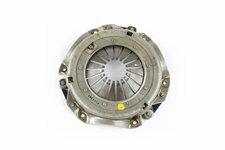 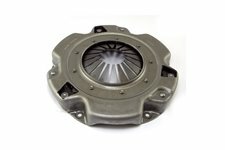 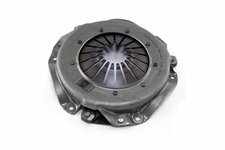 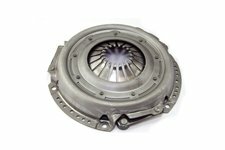 This replacement clutch disc from Omix-ADA fits 91-92 & 94-01 Jeep Wrangler and Cherokee with a 2.5L engine, 93 YJ/XJ 6 cylinder. 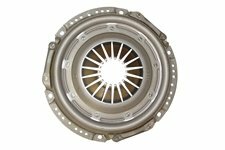 This 9 1/8 inch pressure plate from Omix-ADA fits 84-90 and 97-01 Jeep Cherokee and 87-90 and 97-02 Wrangler with a 2.5L engine. 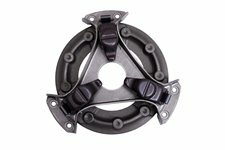 This replacement pressure plate from Omix-ADA fits 00-01 Jeep Cherokee and 02-06 Wrangler with a 4.0L engine. 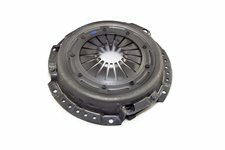 This replacement pressure plate from Omix-ADA fits 03-04 Jeep Wrangler with a 2.4L engine.